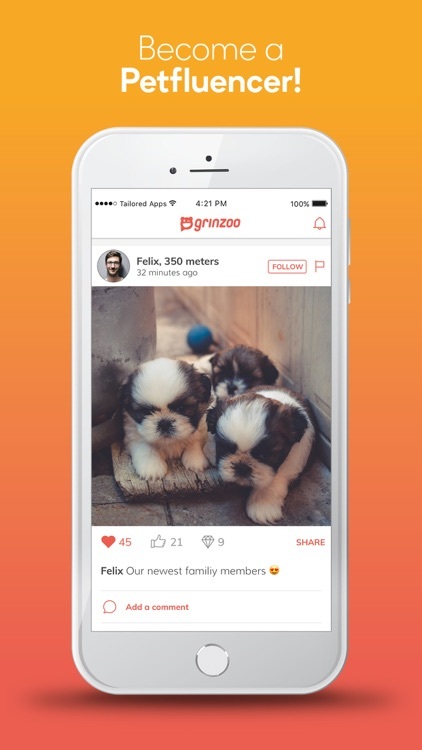 grinzoo is the social media platform for all pet owners and animals lovers. 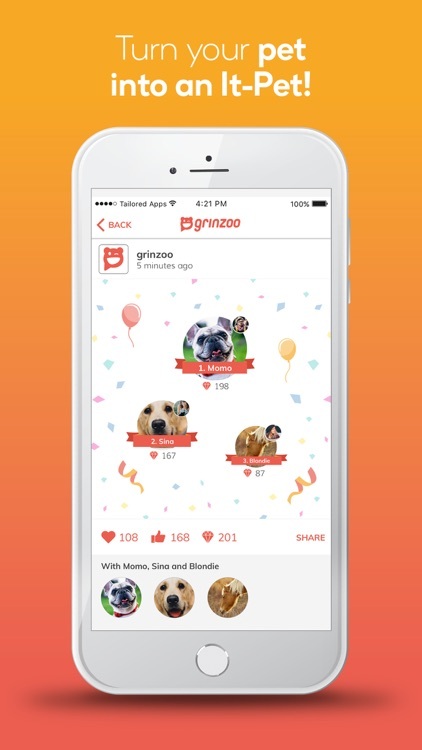 With the grinzoo app, set the scene for you and your pet. Whether ferret, hamster, dog, cat, horse, or budgie – they are the true stars of the grinzoo community. 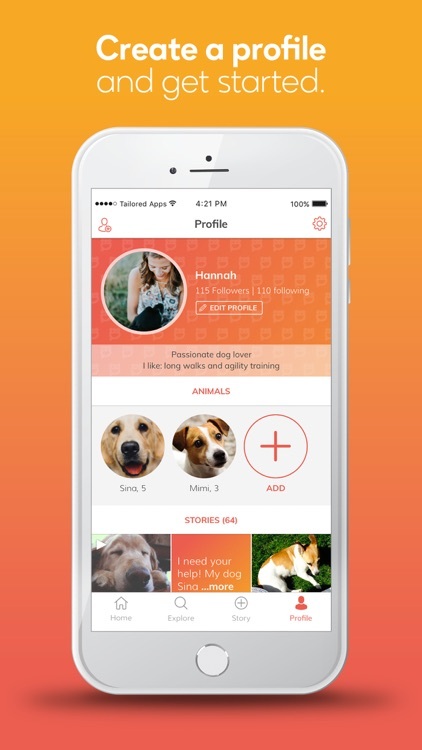 Animal fun and great features are waiting for you and your pet. 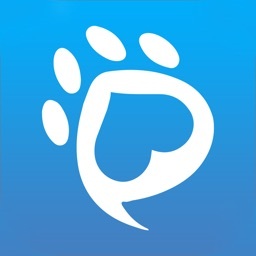 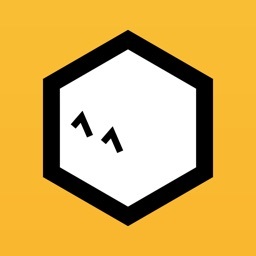 Create a profile for your pet and introduce yourselves to the grinzoo community. 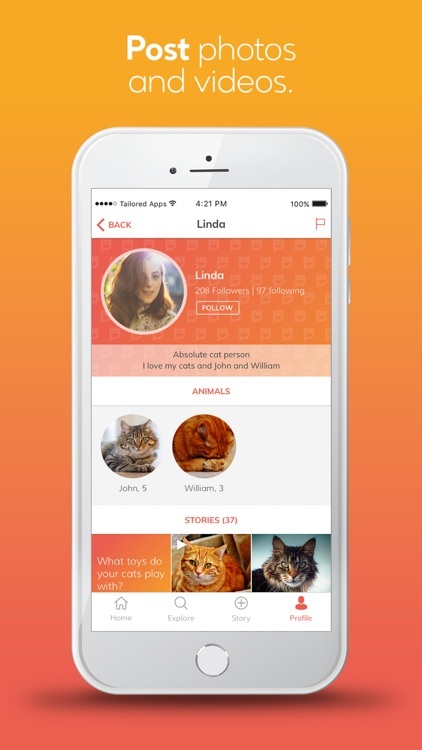 Become a Petfluencer and post your animal experiences on the story wall. 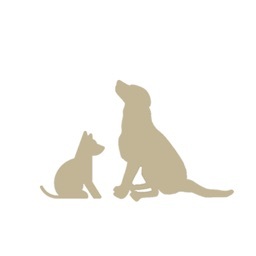 Follow other animal friends and read exciting animal news. 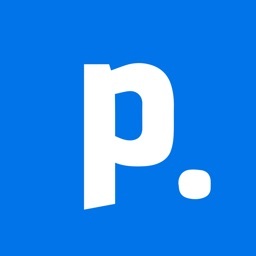 Comment, share, and like the posts of your friends and become part of the community. 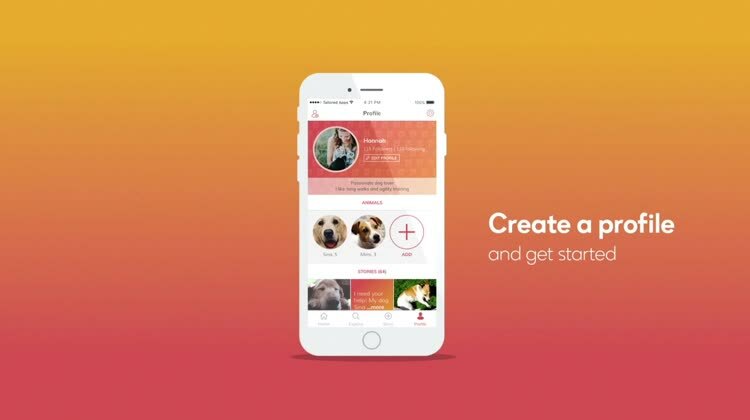 Capture special moments with your pet in a photo or video and share them with the community. 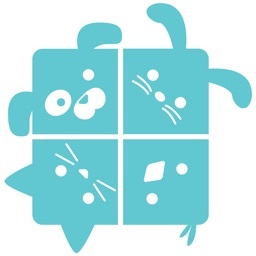 Have the community vote for your posts and make your pet the It-Pet of the month. 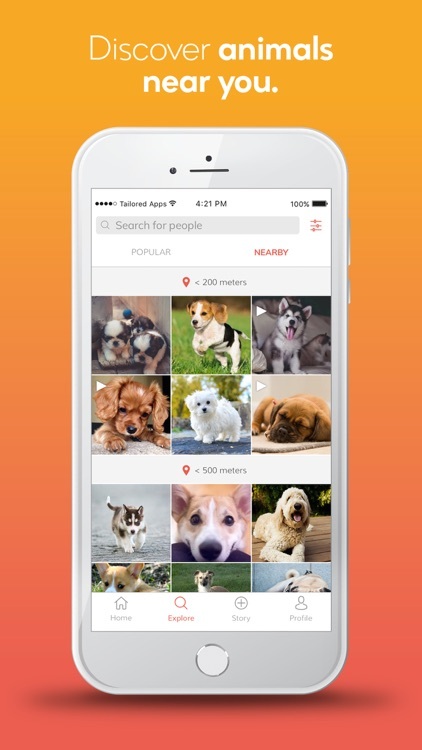 Find all the animals in your area at the push of a button. 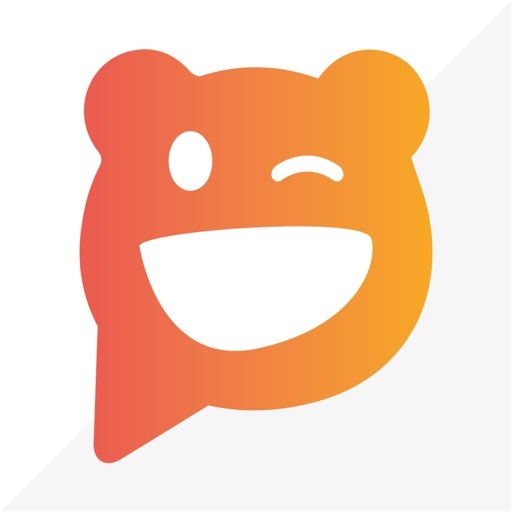 Meet new friends!